Ever since my grandmother’s homecoming, I’ve been trying to put myself outside of my comfort zone. I’ve traveled to LA, Philly, Chicago, Nashville and most recently, Atlanta, in the search of self. These traveling experiences have been so vital to my personal growth that a part of me wishes I would have taken these trips earlier. 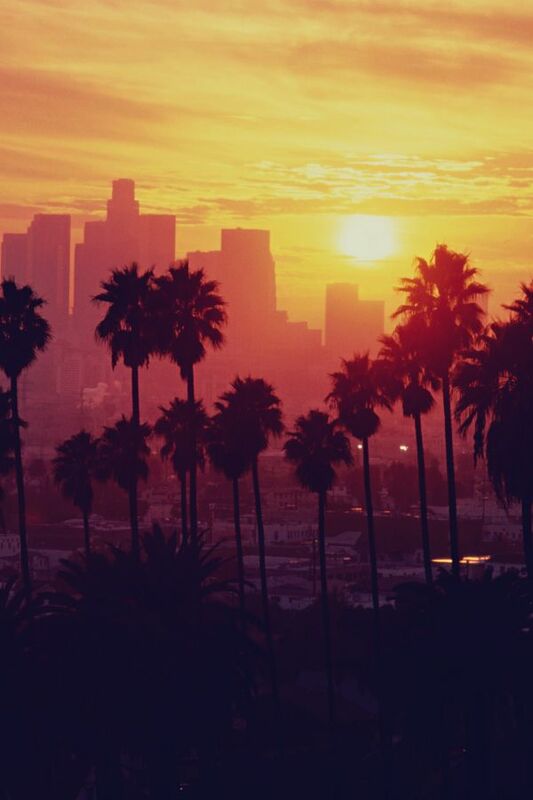 Traveling has the amazing ability to heal.My first trip was to LA. I wanted an escape from the norm. I was tired of school work, deary weather, and being trapped in my room. My friends kept standing me up and canceling our trips to new locations. I was supposed to go to Florida with some friends and then the Dominican Republic as a backup plan. Within 30 days, both groups of friends cancelled and I was on my own. I called a couple of family members, booked a flight and left. What I didn’t know is that I left my stress and trauma behind. I felt the same freeing emotions in Philly and Atlanta. I could be myself and BY myself at the same time. I was able to embrace the opportunities around me without worrying about anything but enjoying myself. I also happen to end up in the most thought-provoking conversations about life in different areas, fresh opportunities, funny stories, and life lessons. I find myself more emotionally vulnerable and more susceptible to being spontaneous. I have nothing to lose, whether it’s talking to a stranger or baring my soul to my family. Everything is an adventure and I love it. This also made me think about my life when I get home. Why should I leave the spontaneous and adventurous Miles on the road and not bring him home? Why should I not periodically let go of worries and just enjoy the opportunities that have presented themselves to me? What keeps me from doing that all the time? But, the most important thing is maintaining good balance. I will treat this like working out. I will try one day at a time to be more open and free. I will try to have a mindset that reflects my nature when I’m away. I will build on my joy of new places and just search out new things. Then, once every six months, I will insure that I take a trip to renew that feeling, see something new, and do something exciting. I have a big goal to see more of the world. I want to see all 50 states in my adult life. Beyond the fifty states, I have countries I can’t wait to visit. I started my bucket list and I have so much to add and fill. In fact, for the next few days, I’ll pick a different thing on my list to write about. 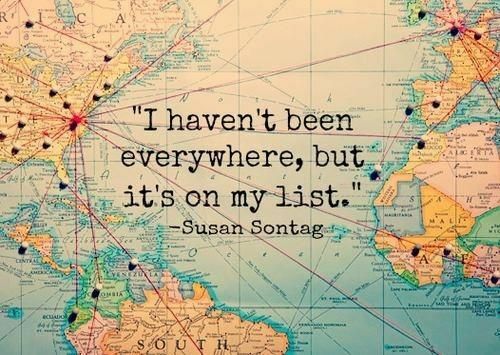 Write some of the places you want to travel or things on your bucket list in the comment section below.